News · Rebecca’s First Ever Book Interview! 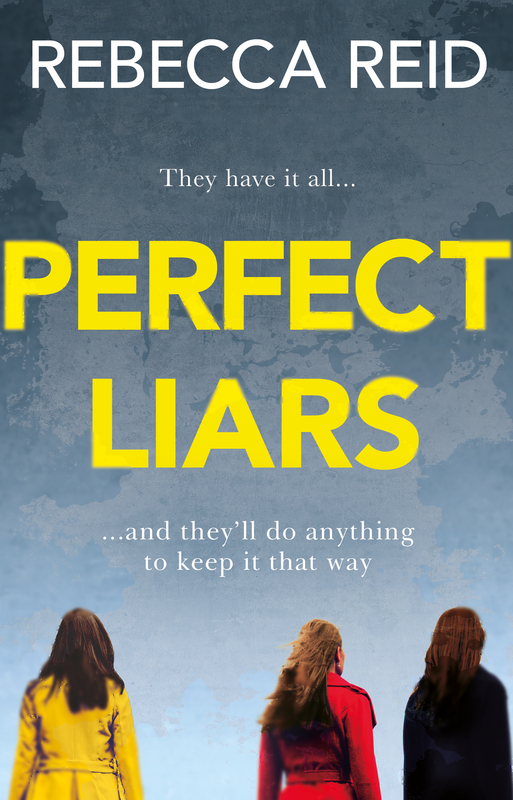 Book blog From First Page To Last caught up with Rebecca Reid about her debut thriller, Perfect Liars. Congratulations to Rebecca. Follow her on Twitter here. Perfect Liars is out in ebook on 1st September. Pre-order it here.